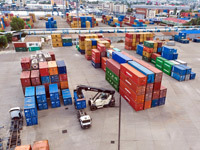 Novomorsnab Ltd. is a well-known transportation and forwarding company having a good reputation among the off-dock terminals of the Port of Novorossiysk. Novomorsnab Ltd. is one of the leading companies handling export, transit and import general cargoes. We are constantly interested in the new partners, new cargoes and new services and would like to inform our potential customers about our possibilities. 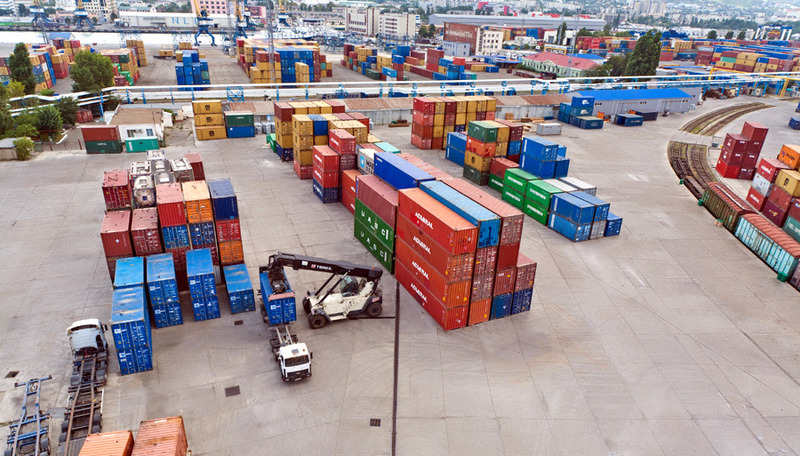 Novomorsnab Ltd. is an operator of two terminal sites with the total area of 30 000 square meters, located at Portovaya street 8/10 and at the 1-st Railway Loop (Pervaya zheleznodorozhnaya petlya) in Novorossiysk. Novomorsnab Ltd. has straight contractual relations with all operators of the Port of Novorossiysk, forwarding agents and port container terminals. All business activities of the company are strictly licensed and all kinds of its operations have necessary certificates, authorizations and licenses. We hope for mutually beneficial and long-term cooperation! Due to the attraction of new clients and the renewal of loading equipment the cargo turnover of Novomorsnab Ltd.